MaM - Mountain a Month walking group meets on the 1st Thursday, and also on the 3rd Wednesday of the month. We normally ramble for about ten miles in the hilly terrain above and around Crickhowell. 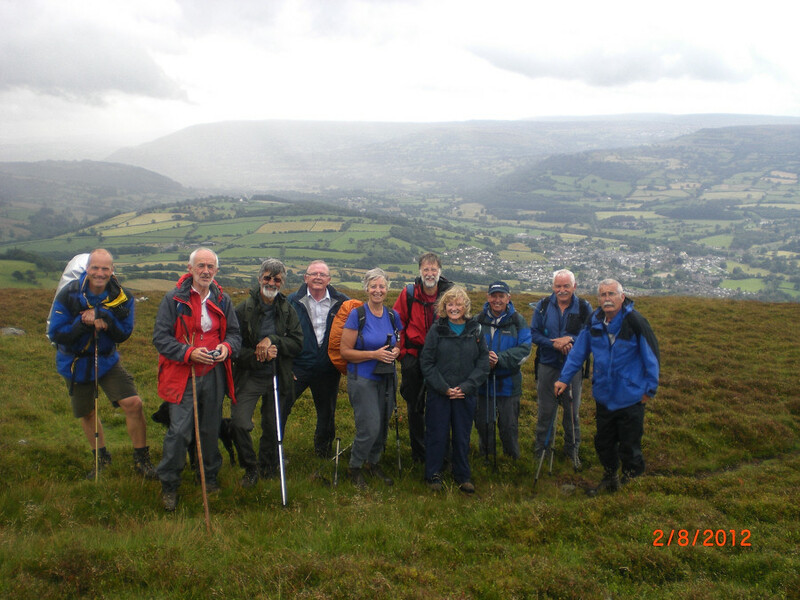 The aim of the group is to enjoy the countryside at the same time as letting every member have the opportunity of leading their favourite walk. We have a membership of twenty five plus which allows a good variety of walks. 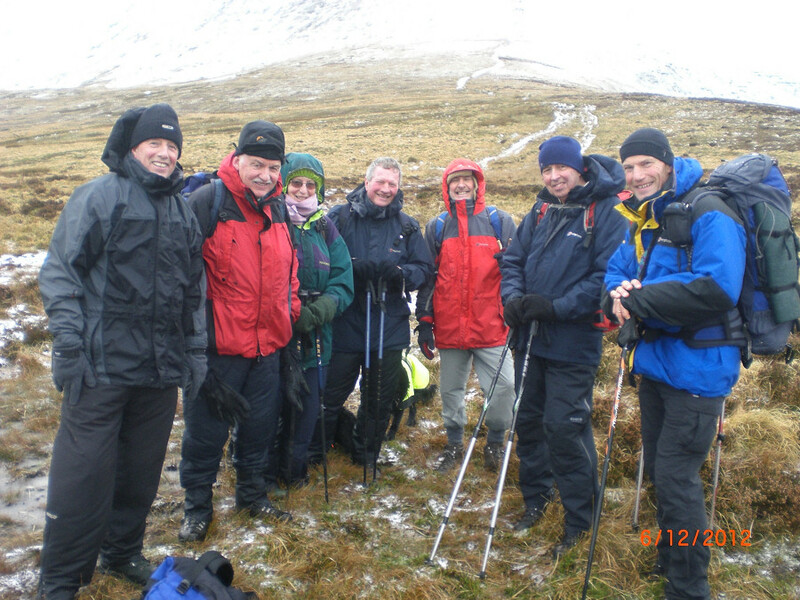 It is emphasised that members must be experienced hill walkers as some of the walks are quite demanding.